What’s the last contemporary romance you read that held you captivate? The last contemporary romance I read that kept my interest was The Next Always by Nora Roberts. 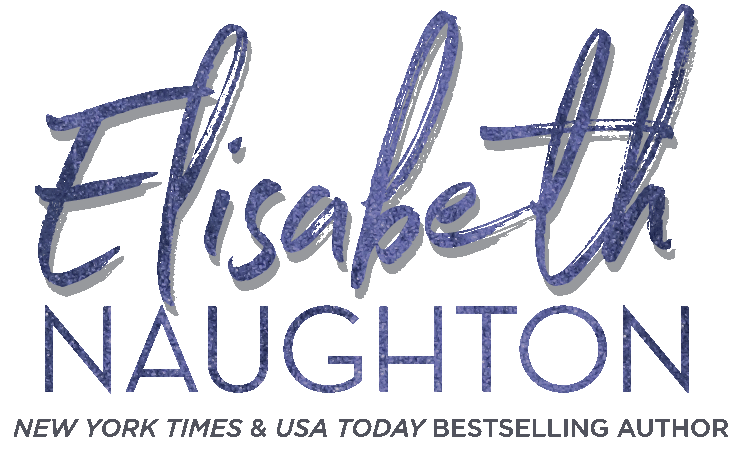 Wait for Me By Elisabeth Naughton!! I loved it!! Time out by Jill Shalvis comes to mind. I also recently read Barefoot Season by Susan Mallery but that can also be called Chick Lit i guess. Both really good in any case. The last contemporary romance I read was Lisa Kleypas’ Rainshadow Road, and it was great. Happy Release Day Julie and Elisabeth! The last contemporary I read was Last Chance Beauty Queen by Hope Ramsay. It was cute and full of southern charm. There have been several. But Shiloh Walker’s The Missing stayed with me for a very long time. It was Forged in Fire by Trish McCallan. For me, it was Rachel Gibson’s See Jane Score. Natural Born Charmer by Susan Elizabeth Phillips had me captivated. I recently read her books for the first time (to think of all the years I’ve missed!) and can’t wait to read more. Simply Irresistible by Jill Shalvis was absolutely wonderful! I can’t wait to start reading the 2nd in the series! Well, this one is easy. 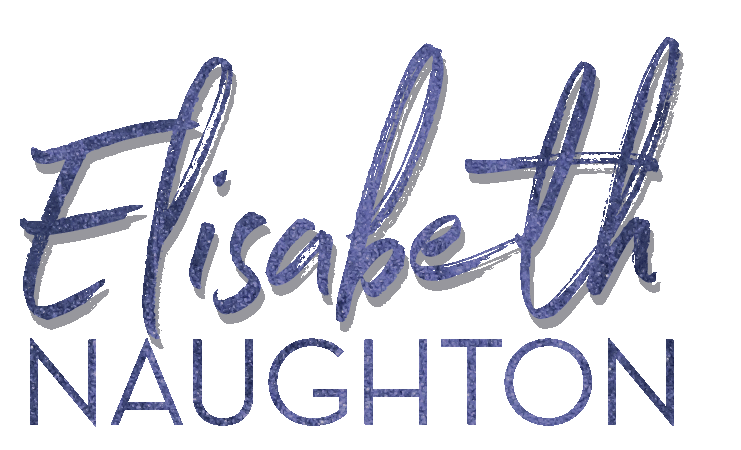 Wait For Me by Elisabeth Naughton! And as with the rest of her books, was FANTASTIC!! Lora Leigh’s The Nauti Boys series!! Was hard to put them down to get sleep at night. LOL! Home Front by Kristan Hannah. Oh The Rancher and the Rockstar was good too!! All I want is You by Sherrill Bodine but I must admit I probably haven’t read a lot of contemporaries. Happy release day, Ms James! One of Jill Shalvis’ books, I think. Catch of the Day by Kristen Higgins. 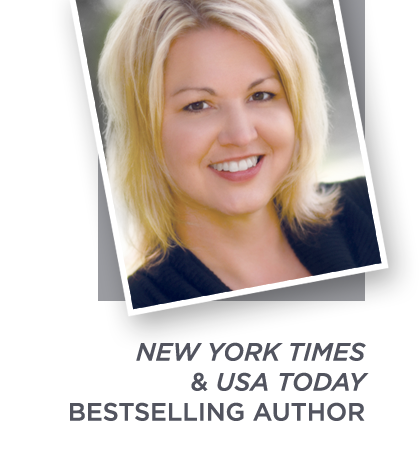 I read Undeniably yours from Shannon Stacey and I really enjoyed the book. I got sucked into the entire Sullivan family series by Bella Andre. A Perfect Storm by Lori Foster. Thanks for the giveaway! The last contemporary romance I read was one of Lorelei James’ Rough Rider books – I have devoured them all now and I’m ready for the next one. oh sheesh I can’t remember the last one I read. I have been on a paranormal kick lately. anything by Nora roberts! Crash Into Me by Jill Sorenson, though it was romantic suspense. I really liked it! “Bared to You” by Sylvia Day, phew…intense book! I think the last cantempory I have read was Star of Mithra by Nora Roberts. Was a while ago though, I have only been reading PNR for the last couple of years. Rainshadow Road by Lisa Kleypas. What a wonderful book! Thank you for the contest. Can’t wait to read the new book by Julie James. Sounds great! The last contemporary would have been Rainshadow Road by Lisa Kleypas or A Lot Like Love by Julie James.